Of The Entire World's Financial System? "Before the ensuing financial crisis the Federal Reserve had kept interest rates low as to help ward off the lingering effects remaining in the economy from the dot-com crash just a few years prior. Many educated interest rate & monetary policy adept people & pundits (James Grant, Bill Gross, et al) sounded alarms that the Federal Reserve was just enabling another asset bubble. .. And if that doesn’t make you feel better – take a line of resilience from that real 'rock star' of calm and composure. 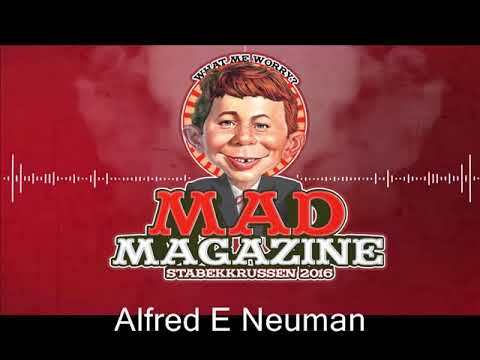 Alfred E. Neuman .. 'What, me worry?'" Panelists talked about Hillary Clinton and the controversy over her e-mails. Panelists included Peter Schweizer, author of Clinton Cash; Jerome Corsi, author of Partners in Crime; and Tom Fitton, author of Clean House.